I was searching and can't seem to find a definitive answer for this. Looking to replace the slave cylinder in my 2001S during some winter maintenance (well, Texas winter anyway). I ordered the part from Pelican a while back and its been waiting for me to get to it. I planned on flushing the brake/clutch fluid this year so seems a good time as any to replace the slave. The one I received has a screw in hydraulic line but when I got under the car I found this one with a clip in. 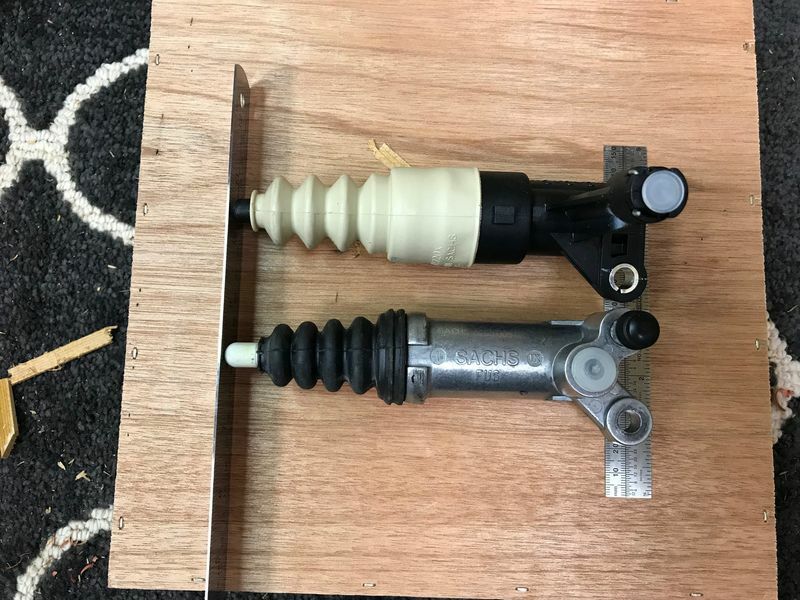 I see that the clip in version is correct for the 5 speed and the screw in for the 6 speed...I think. Since I have the clip in is it OK to just order this part to replace? Is there any difference other than the connection? Reason I ask is that even with a new clutch and flywheel my shifts are still a little notchy. I went ahead with the flush and flushing the fluid didn't seem to make any difference either. I just replaced my transmission with a used one. My car is a 99 with a 2.5l and 5 speed manual. My car has the threaded slave cylinder. 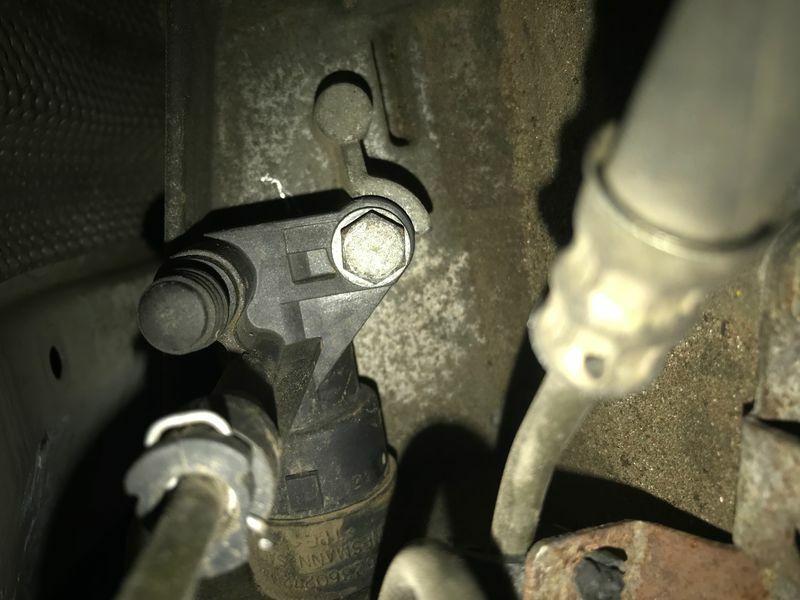 the replacement transmission had the quick clip connector. Since my car has the threaded, I swapped the slave cylinder. All works fine on mine. I'd use whatever your car has in it. Thanks for letting me know. I didn't receive any responses earlier so I ordered a clip in style and put them on the bench to compare. It appears you are correct and they are interchangeable.